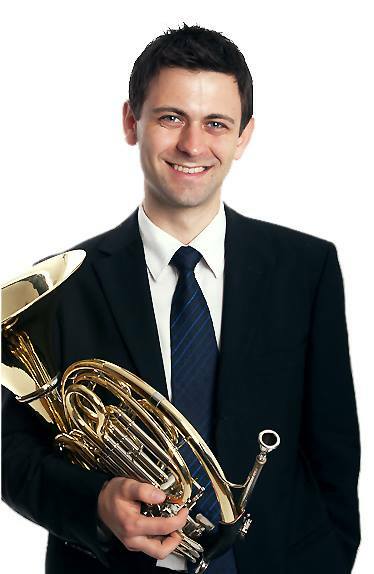 Mr Ponomariov specialises in the French Horn and has appeared as a soloist with the Adelaide Symphony Orchestra and recorded a solo recital for the ABC classic FM. 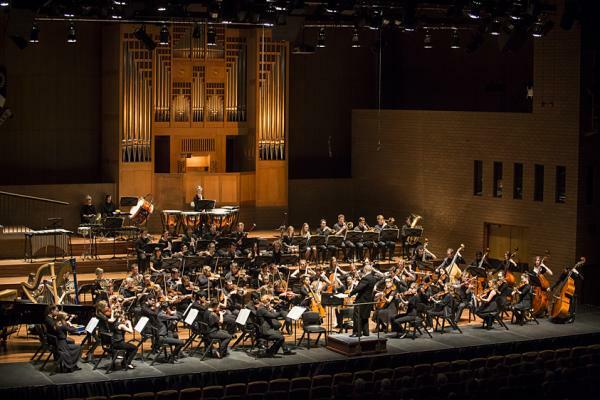 His other solo appearances include concerto performances with Stonington Symphony Orchestra, Zelman Symphony Orchestra, Melbourne University Orchestra and Western Australian Youth Orchestra. “Needless to say, I feel extremely honoured and excited about my recent appointment. Throughout my work within the tertiary sector, I always remain committed to putting students’ needs, satisfaction and learning experience at the centre of what I do,” Mr Ponomariov said. Mr Ponomariov holds a Masters Degree from Rice University (USA) where he studied with William VerMeulen on full scholarship and has also tutored players of the Melbourne Youth Orchestra, Malaysian Youth Orchestra and the Australian Youth Orchestra. 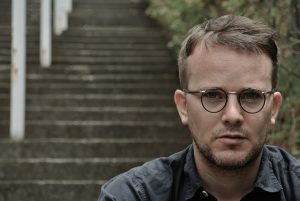 Coming from an area of expertise he labels as “clarinets, computers and microphones”, Mr Samuel Dunscombe has performed worldwide, holds a Bachelor of Fine Art (Sound) from RMIT University (Melbourne), and Master and Bachelor degrees in Music Performance from the Victorian College of the Arts. In 2015, Samuel was a visiting doctoral fellow at the Hochschule der Künste in Bern, where he worked with Ernesto Molinari. “I’m thrilled at the appointment,” Mr Dunscombe said. Head of School, Professor Cat Hope said the two new lecturers bring considerable chamber and orchestral music experience to compliment their other outstanding staff leading the piano, string and voice departments. “The school is thrilled to welcome such internationally recognised, innovative musicians to develop the next generation of Australian musicians with us at Monash,” she said.